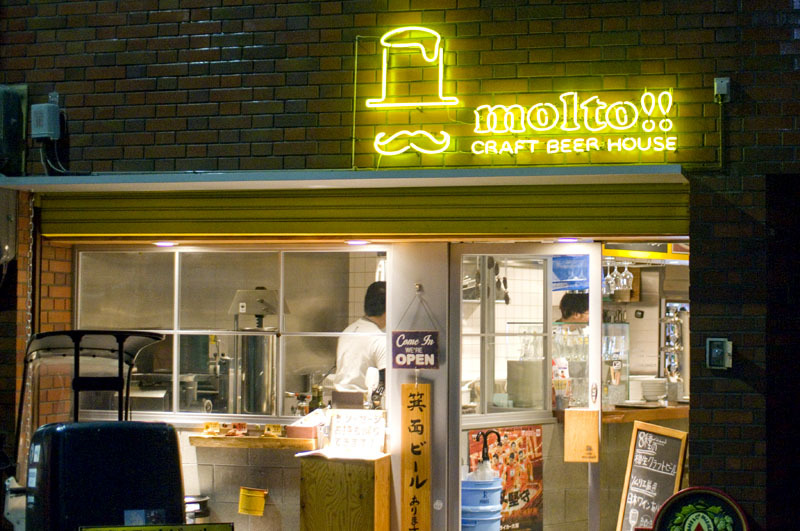 Molto's Fukushima branch stands out among Osaka's many craft-beer bars for its excellent food - a selection of a dozen or so home-made artisanal sausages alongside a full menu of casual Italian cuisine. 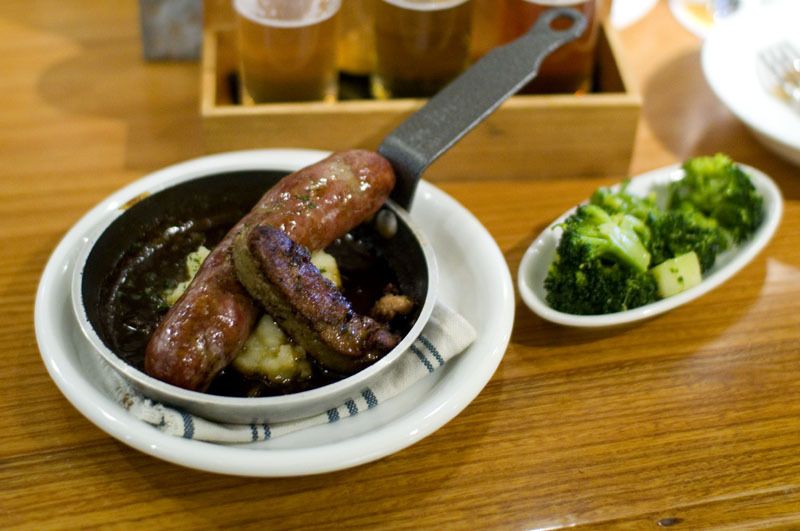 If you're just popping in for a drink the sauteed foie gras and sausage platter (Y800) is highly recommended. Some of the tempting sausage variations here include apple-ginger, yuzu-kosho, porcini mushroom, Spanish-style chorizo and smoked chicken breast. 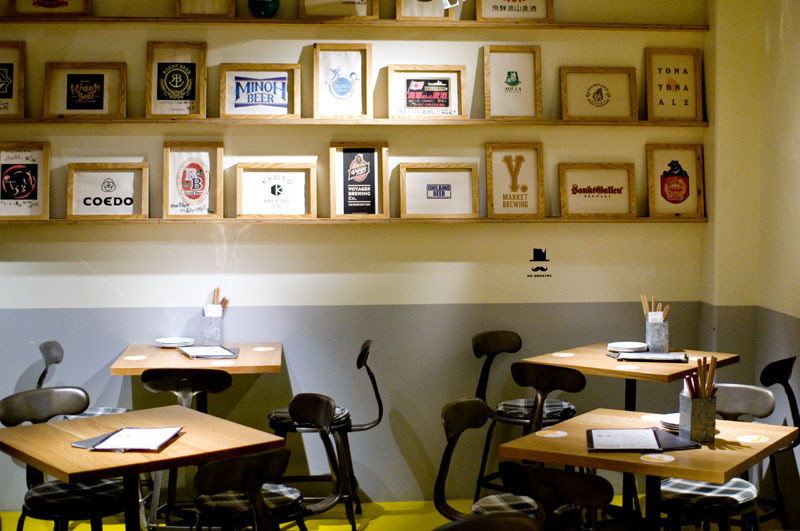 There are seven taps of Japanese craft beers, and beer comes in three sizes, with a 400ml glass priced at Y1000. If you want to try out a few different beers, tasting flights of three 120ml glasses are Y1100. The atmosphere is informal and friendly, with invigorating musical soundtrack, a nicely appointed, casual dining room, and a small counter area up front if you're just here for a quick drink.